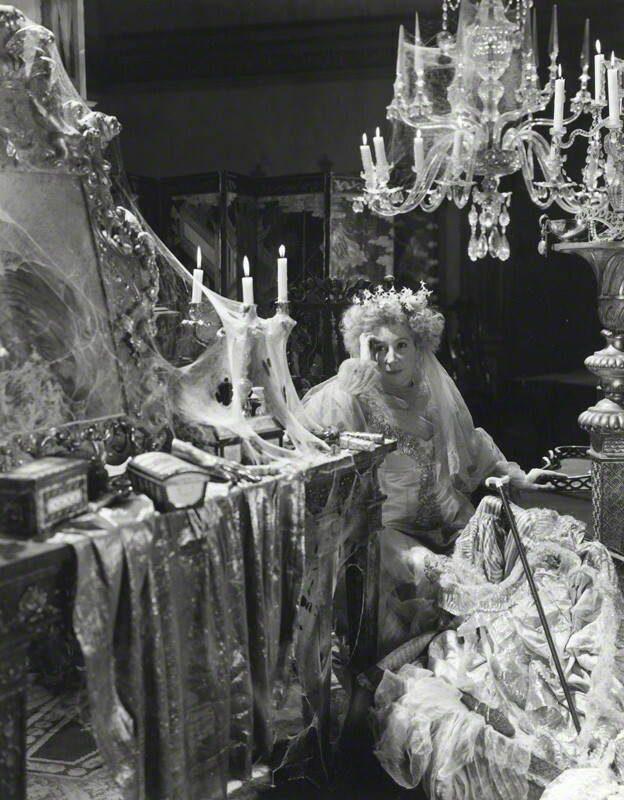 Miss Donnithorne, inspiration for Miss Havisham? When Pip meets the jilted Miss Havisham in the novel Great Expectations she is dressed in her decaying wedding attire, presenting a terrifying blend of waxwork figure and living skeleton. Miss Havisham, the jilted bride. According to many people, Charles Dickens based this character on the 19th century Sydney recluse , Eliza Donnithorne. Eliza was the youngest child of James Donnithorne, who served as a judge and senior merchant in the East India Company. Tragedy struck in 1832, when the Judge’s wife and two teenage daughters died during the Calcutta cholera epidemic. At 63 the Judge retired to Australia, arriving in Sydney on September 10 1838. He was joined in 1846 by Eliza. Colonial Sydney must have been a lonely place for the motherless daughter of an elderly judge, but Eliza found great comfort in books and music. When Judge Donnithorne died in 1852, the bulk of his estate passed to his daughter, making her a wealthy young woman. This deepens the mystery of why she was said to have jilted four years later by George Cuthbertson, of whom little is known except that he was probably a naval officer. The wedding was to have taken place at St Stephens Church, just across the road from the bride’s home, Camperdown Lodge, in Newtown. 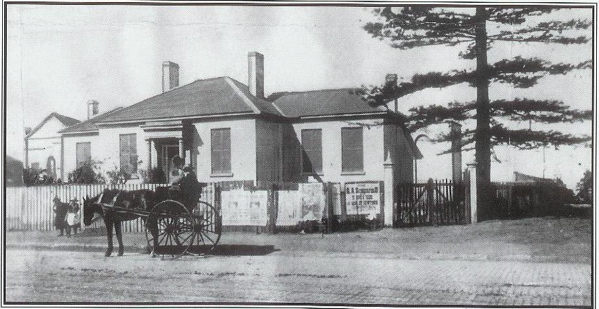 Camperdown Lodge, the home of Eliza Donnithorne. However, when the day arrived there was no sign of the groom. After waiting in vain for hours, hungry guests began to eat the wedding breakfast but were stopped by a distraught Eliza. The meal was never allowed to be cleared away and for years the front door of the house was left ajar in case Cuthbertson should appear. It was also said that Miss Donnithorne dressed in bridal white for the rest of her life. Some suggested Cuthbertson already had a wife back in England and feared exposure, but he left no word of explanation He was never heard of again. Sydney bookseller James Tyrrell was born in 1875 and grew up in Newtown hearing stories about the ghostly woman in white at Camperdown Lodge. In his memoir; ‘Old Books, Old Friends, Old Sydney’ (1952), he recalled seeing the front door ajar ‘on the chain’, and confessed to running past in fright. The possibility of Dickens hearing about Miss Donnithrone is strong. Perhaps the most credible way for the story to have reached him is via the Australian social advocate, Caroline Chisholm. There are interesting parallels between the Chisholms and Judge Donnithorne. When she married in 1830, Caroline’s husband was, like Judge Donnithorne, serving with the East India Company. The Chisholms left India for New South Wales just two years after the Judge, and it is highly likely that the families crossed paths in Sydney through their shared commitment to good works. Judge Donnithorne served on the committee of the Sydney Benevolent Asylum and Caroline Chisholm quickly took up the cause of friendless young female immigrants. Mrs Chisholm travelled to England in 1846 with the purpose of promoting a Family Colonization Scheme. In February 1850 she was visited by the novelist and social activist Charles Dickens, who subsequently published a number of her poignant Emmigrants’ Letters in Household Words. The Chisholms returned to Australia in 1854 and Caroline continued to campaign on social issues. It is likely she sent further contributions to Household Words, encouraging the influential Dickens to champion her causes. While Eliza Donnithorne waited in vain for her bridegroom in 1856, the Chisholms were living in country Victoria. They returned to Sydney in 1858, after Caroline became ill with kidney disease. Mrs Chisholm was under the care of Dr Bland, Sydney’s most prominent physician. Dr Bland also attended Eliza Donnithorne. Her death certificate of 1886 states she had been suffering from a chronic heart condition for ‘more than twenty years’. Did Bland discuss his patient’s withdrawal from life with Mrs Chisholm; a woman renowned for her sympathetic nature and her social work with young women? By 1859 Mrs Chisholm’s health had improved and she decided to establish for a school for young ladies. Coincidentally, she chose the suburb of Newtown for the venture. If she had not heard of the jilted recluse from Dr Bland she certainly would have done so now. Eliza had already become part of Newtown folklore. The period between 1858-59 is the most likely time for Caroline Chisholm to have conveyed the story to Charles Dickens, who published the first installment of Great Expectations in 1861. It would be wonderfully ironic if she did, as she had been satirized by the author much earlier. Dickens may have been impressed with Mrs Chisholm’s commitment to social work, but writers have no scruples when it comes to gathering material. After visiting her rather untidy London home in 1850, Dickens reported to a friend; ‘I dream of Mrs Chisholm and her housekeeping. The dirty faces of her children are my continual companions‘ . This impression had not faded when Dickens began Bleak House the following year. Caroline Chisholm, the ‘emigrants’ friend’, appeared as the patronizing Mrs Jellyby, who took on the problems of Africa while her own tribe of children ran amok; grubby and neglected. 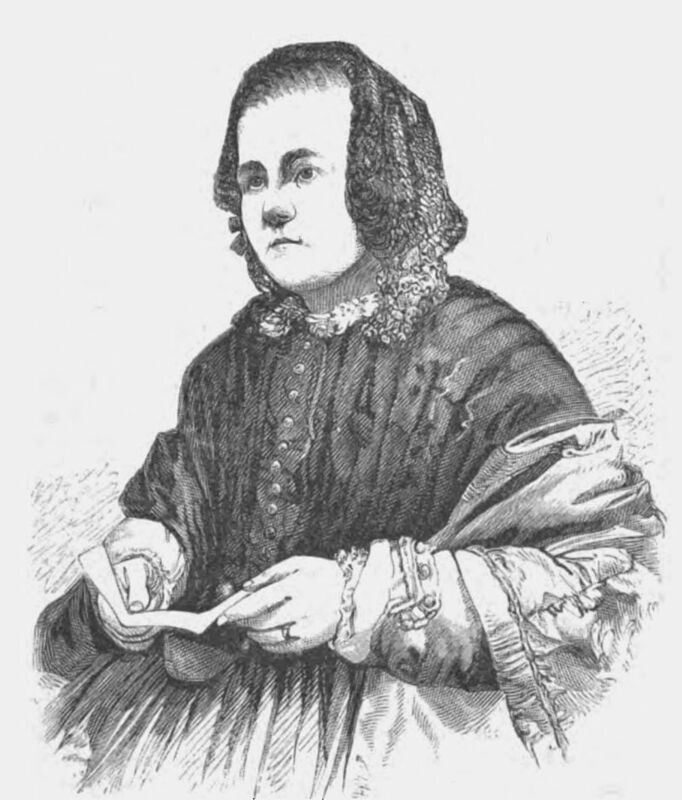 Eliza Donnithorne died on 20 May 1886. She was buried in St Stephen’s churchyard. Her will included bequests to the church and to local charities. However, the chief beneficiary was her long-term housekeeper Sarah Bailey, who steadfastly refused to speak about her late mistress. In December 1912 a reporter from The Sydney Sun visited Miss Bailey and her sister at their cottage in Newtown. One of the sisters came to the door and confirmed they had both worked for Eliza Donnithorne. However, before the reporter could ask any more questions a voice from within (probably Sarah’s) dismissed him with the contradictory; ‘We know nothing; our lips are sealed to everything’. Nature has created a suitable refuge for Eliza’s reclusive spirit. 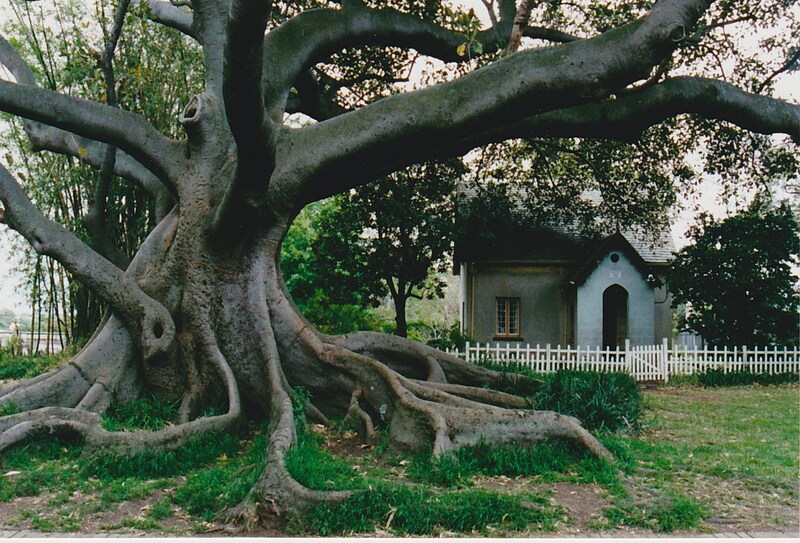 This ancient fig in St Stephen’s churchyard was probably living at the time Eliza was jilted. The grave she shares with her father in the churchyard is surrounded by shrubbery and protectively canopied by Chinese elms. 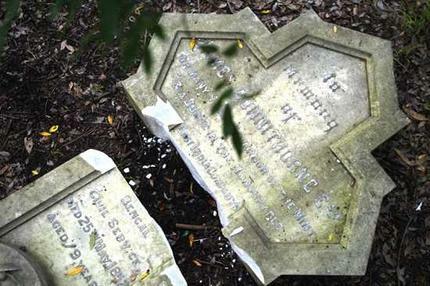 Sadly, in 2004 vandals smashed the headstone, but it has since been repaired by the National Trust. The image of the shattered stone provides a poignant representation of Eliza’s life. Did an eccentric Sydney recluse inspire one of the most well known characters in English literature? Many 19th century residents of Newtown went to their own graves convinced that she did. If you enjoyed this story, you may like to read about another Sydney eccentric, The Flying Pieman. Fascinating story, and quite believable. The novelist’s answer to the question, “Where do your ideas come from?” is very often, “I steal them from real life.” Thank you for finding this. Thanks Mike. Certainly could have helped influence Dickens anyway. I have been really enjoying your historic series. Tantalising glimpses into the past! Thanks Christine. I do love delving into the past and trying to solve puzzles. Intriguing story – and the connections are all there! It does seem possible Ann. I’d like to think so anyway! Great expectations’ has always been my favourite Dickens novel of all time. 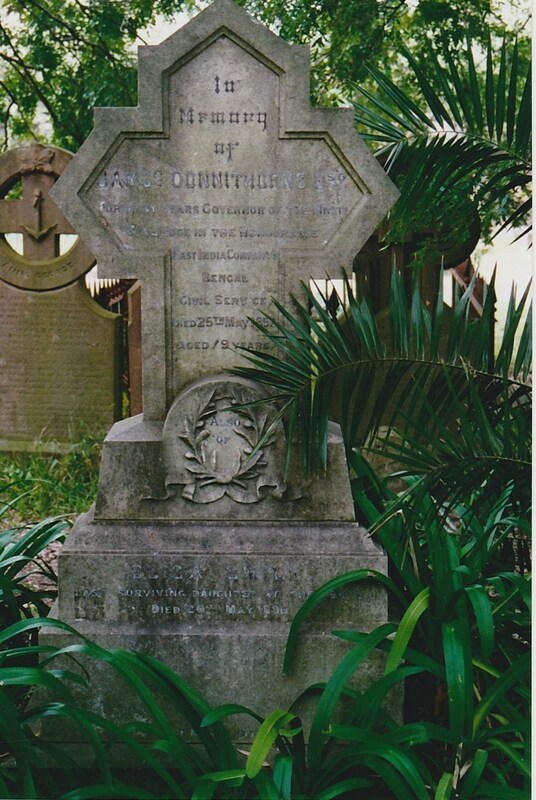 I heard this story of the ‘real miss Havisham’ many yrs ago and was very lucky to visit Sydney in 2000 and managed to locate miss Donnithorne’s grave, thankfully before it was vandalised in 2015! how very sad! Thanks Claire. Whether true or not, it’s an interesting theory anyway. Dickens was such a wonderful story teller. My own favourite is Bleak House.